Personal Leadership – Leading Yourself and leading others! Recharging your energy to deliver on your purpose, passion and performance. Your values matter, they shape your personal leadership brand. They are the foundations of your character, presence and charisma. Knowing your values will allow you to express more of who you and put them to work in the service of your promise and potential. In this half-day session, you will clarify your personal leadership values and… how they shape your uniqueness as a leader and the value you have to offer. I will facilitate a process for you to identify a set of ‘now values’ that you relate to most as a leader…. and a set of ‘future values’ that you want to explore more and develop. I will help you to blend your now and future values and create your unique ‘values signature’. This can be a powerful and transformative experience for you to step into your presence. This workshop offers practical ways to sustain and renew your energy for better performance at work, and overall happiness in your life. My approach to energy management and personal wellbeing is based on leading edge solutions from energy medicine, positive psychology, mindfulness and neuroscience. You will gain awareness about where your energy comes from, where it goes and techniques to minimise depletion and maximise replenishment. This can be delivered as a two-day program, or in a series of seminars and forums. I have been part of a team of leadership modellers who have interviewed over two thousand successful business leaders from all round the globe… identifying what works and harnessing the strengths of a successful leader… the unique finding from our research is the power of dynamic leadership energy…. A leader’s presence, charisma and energy vibration is the difference that makes a difference. 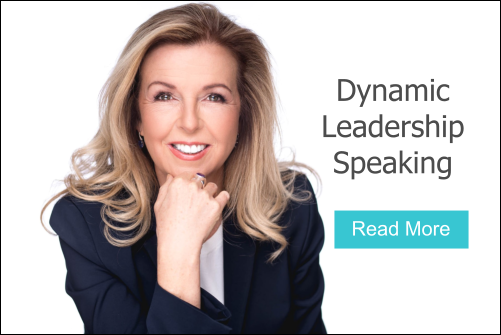 In this program you can learn how to gain mastery of your own leadership presence and charisma… Managing your own energy is a foundation for growing into your promise and potential … how you act, think, inspire and create… shapes your impact and influence. Physical energy – this is about being fluent with your body’s energy to overcome being tired, stuck, restless, blocked and sluggish. You will learn techniques that you can use daily to focus, unscramble, lift and soothe your energy… so you radiant a positive vibe. Mental energy – this is your ability to concentrate, relax your mind and deflect pressure. You will learn mindful techniques for diffusing negative thoughts, quietening your mind to create clarity…so you show up with insights and mental presence. Emotional energy – this is how you manage your emotions, reactions and moods. You will learn techniques to get beyond yourself, by reading your own emotions, shifting uncomfortable feelings and using positive emotions… so people are drawn to your charisma. Spiritual energy – this supports you living a spirited life and sustaining your vitality. You will learn about your heart intelligence and energy. You will learn the latest technologies for connecting to your intuitive guidance… so you can use all your gifts, not only your logic. Together these four energies will build your dynamic leadership…. You will be feel more empowered to be your authentic self… knowing you have the strategies to show up and be at your best. 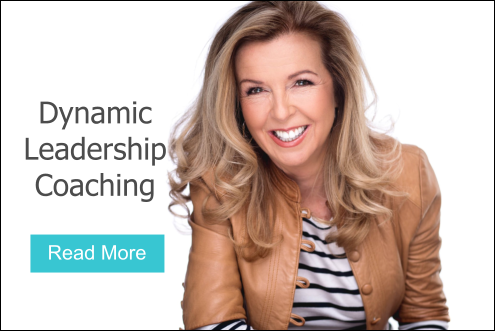 Sally is a dynamic facilitator who can quickly connect with people through her energy to assist them to live a more energetic and vibrant life. She has a passion for the latest developments in energy management, metaphysics, larger purpose for life and pursuing one’s dreams. She has completed her post-doctoral studies in energy psychology and energy medicine. Her resounding qualities of intuitive compassion and mindful consideration are supported by a wealth of experience and expertise.